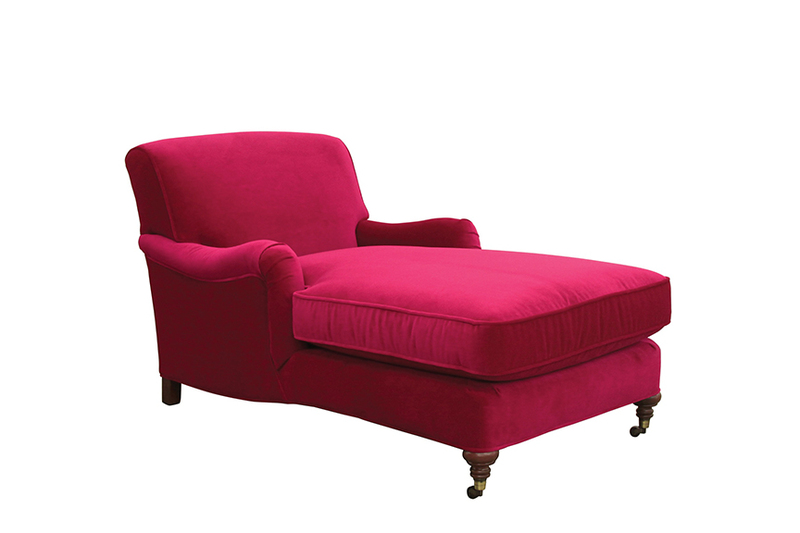 Kick up your heels and enjoy an afternoon snooze on a comfortable yet chic chaise lounge. one. 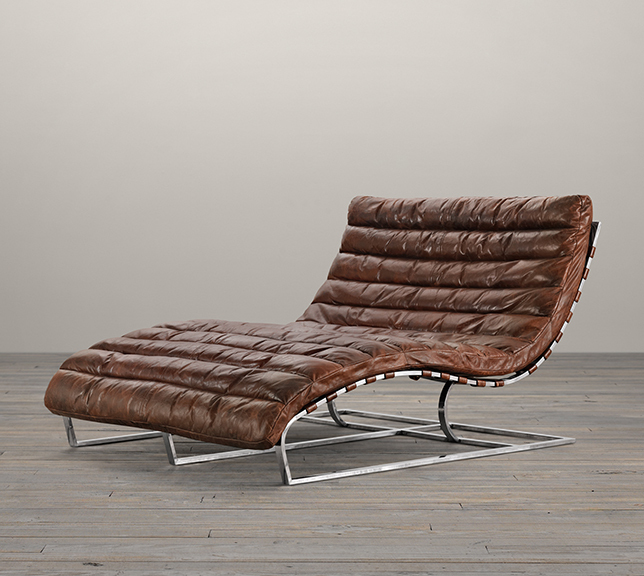 Oviedo leather double chaise, available at Restoration Hardware. two. 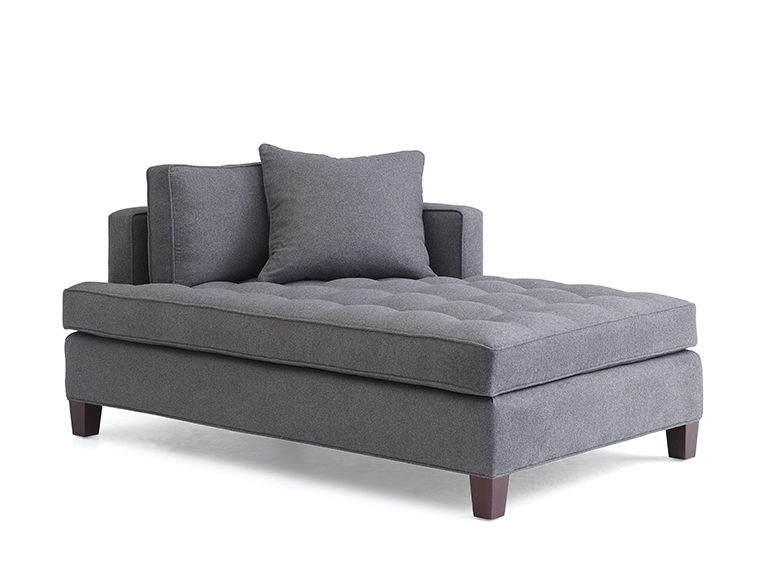 Sansa chaise, by Precedent, available at Savvy Surrounding Style. three. 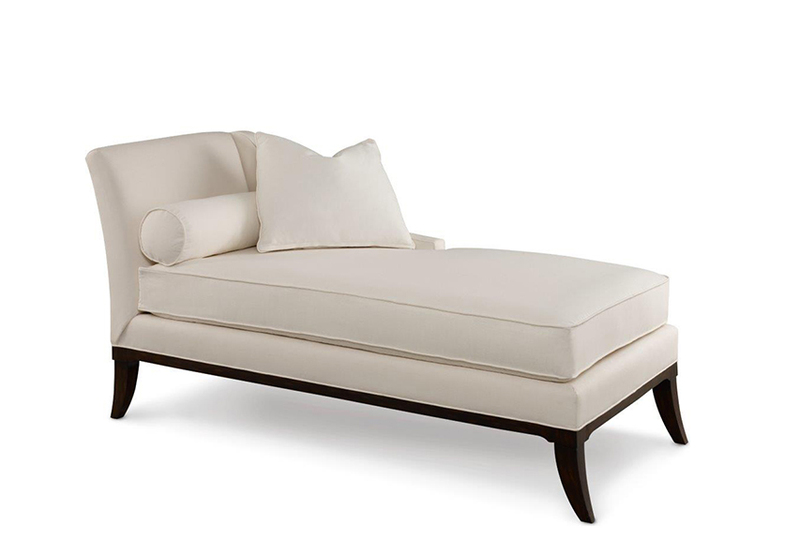 Ralph Lauren Home Temple Club Chaise, by Ralph Lauren Home, available at KDR Designer Showrooms. four. Marissa right-arm chaise, available at Thomasville. 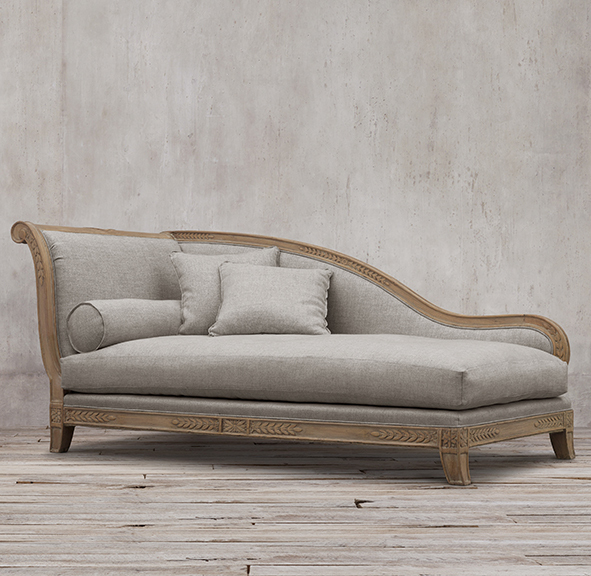 five.19th C. French empire fainting upholstered chaise, available at Restoration Hardware. six. 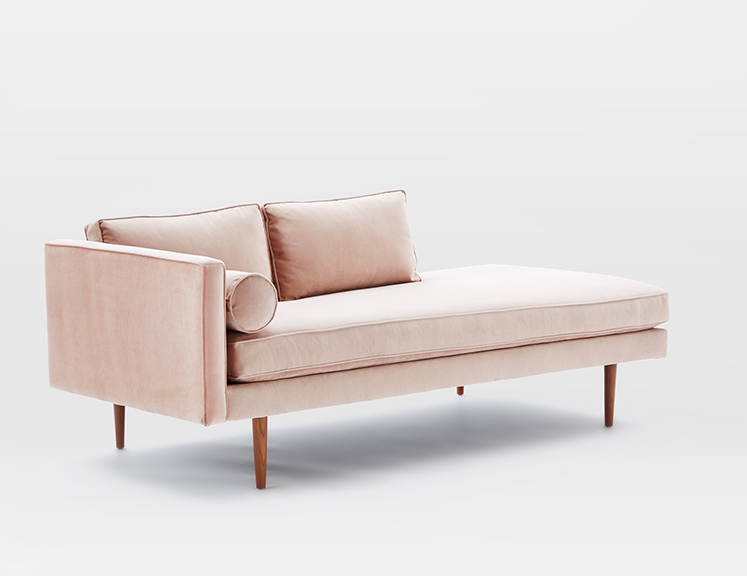 Monroe mid-century chaise lounger, available at West Elm. 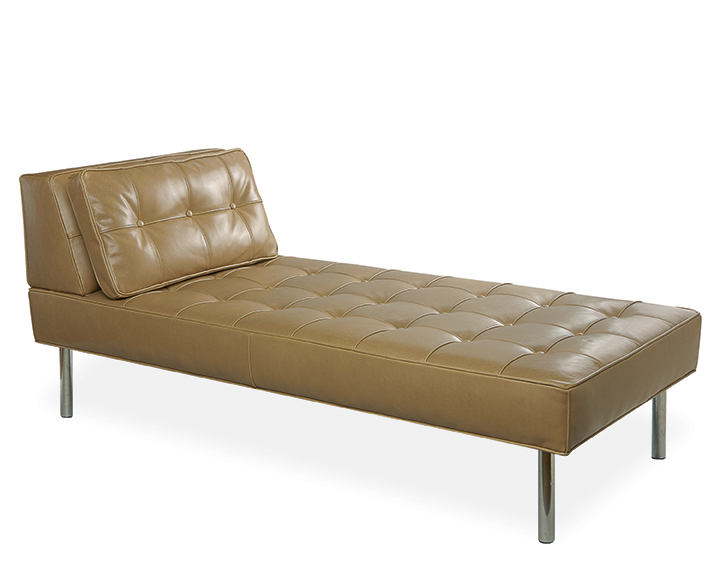 seven: Harlowe leather chaise, available at Ethan Allen. eight. 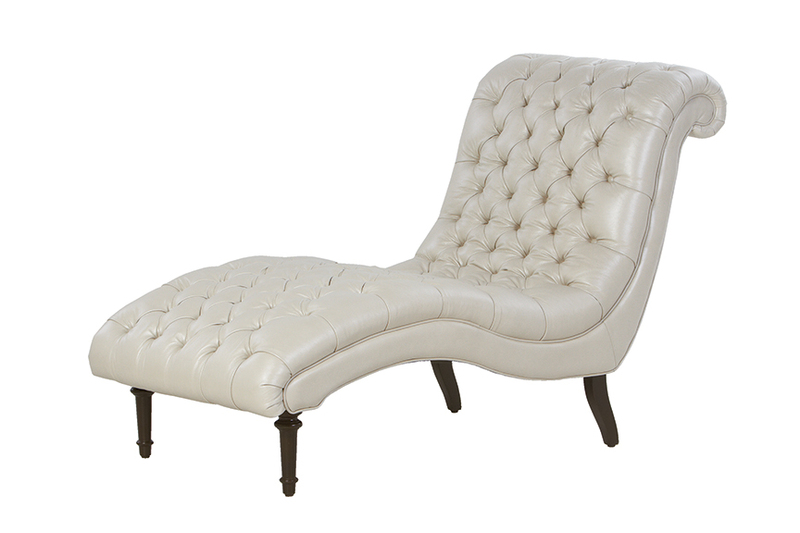 London chaise, available at Mitchell Gold + Bob Williams. nine. 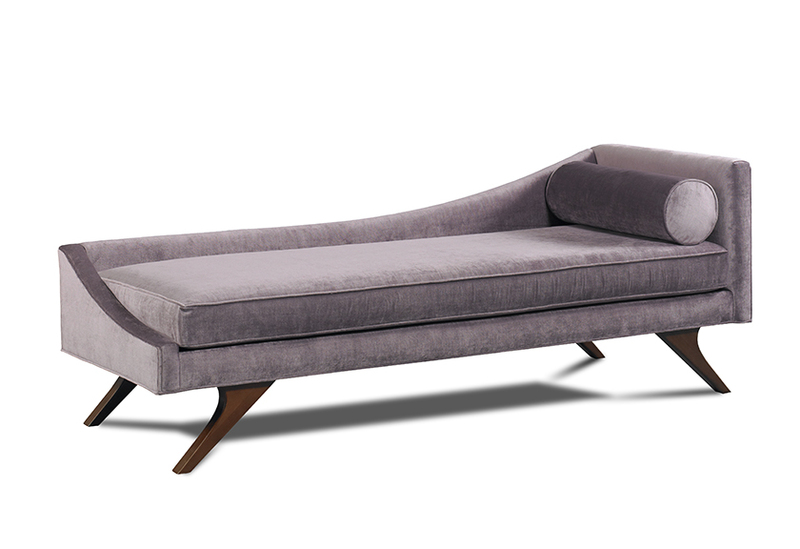 3110-85 armless chaise, by Lee Industries available at KDR Designer Showrooms. Kick up your heels and enjoy an afternoon snooze on a comfortable yet chic chaise lounge. These luxurious loungers have been around since ancient times and are as functional as they are gorgeous.